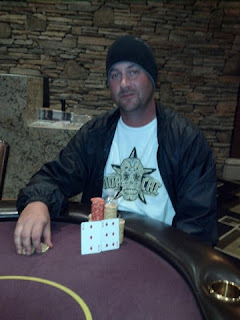 Congratulations Kyle Bunn of Marysville Ca., for winning Event #5 and $1,500. 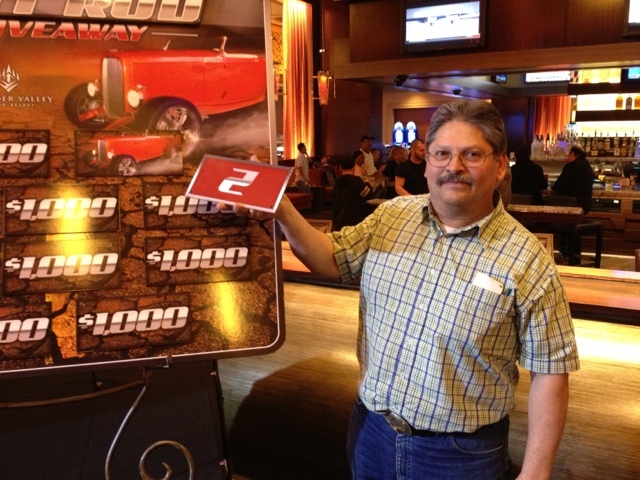 Congratulations Joel Huppe of Loomis Ca., who won Event #2 and $1,000. 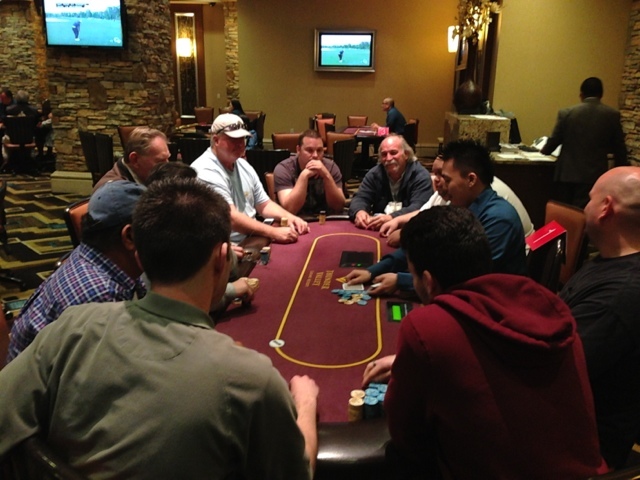 Cards are in the air for our first ever Ante Only tournament. For those of you who missed our Ante Only event we will be holding another on Tuesday April 9 at 7:00PM. Congratulations Levi Hull of Sacramento Ca., who won Event #1 and $1,539. SWEET 16 TIPS OFF TONIGHT!!!! Join us for Event #1, NLN Final 4 Redraw at 7:00pm. Buy-in $100 / $6,000 in starting chips/ 20 minute levels. Satellites for Event #4, the $50 Guaranteed Deep Stack will be offered today at 11:00am and 3:30pm. Event #4 tips off this Saturday at 11:00am.The buy-in is $350 or you can satellite your way in today for $85. 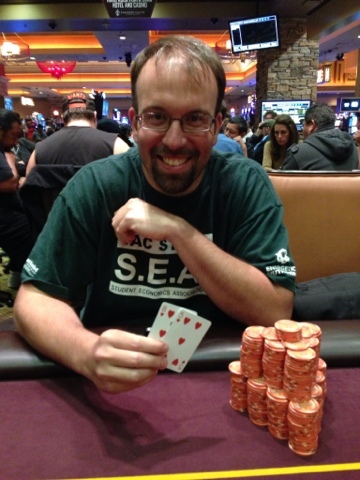 Garrett Roth, Ante Up Magazine's Northern California Ambassador, will be on site for the Sweet 16 Tournament Series, blogging here and interviewing players for Ante Up's coverage of the event, which will appear in the May issue. If you see him, please say hi! 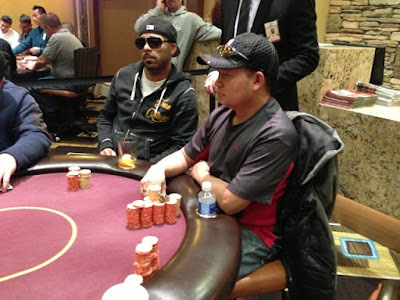 And don't forget that the Main Event is an Ante Up Player of the Year qualifying event. The top 10 cashers in that event will earn points toward Ante Up's title. 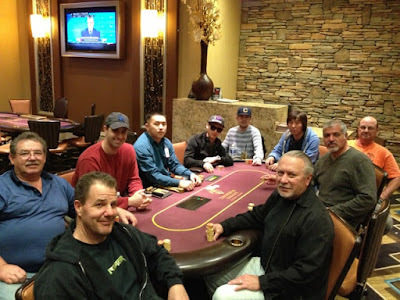 Join us today at 1:00PM and 7:00PM for our $65 satellites for our 200K SWEET 16 MAIN EVENT. 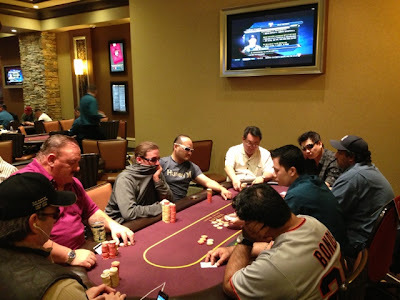 Every 20 entries generates one (1) seat into the SWEET 16 MAIN EVENT. Join us this evening for our 7:00PM $85 Mega Satellite for the Sweet 16 200K Main Event. 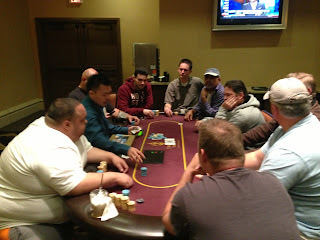 Every 15 entries generates one seat for the 200K Main Event. 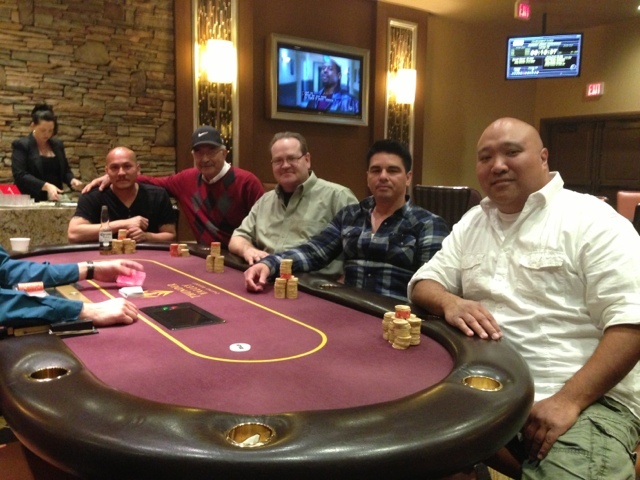 The first satellite for the Sweet 16 Main Event is tonight at 7:00pm. The buy-in is $120 and every 10 entries into the satellite will generate one seat into the $1,100 buy-in Main Event. 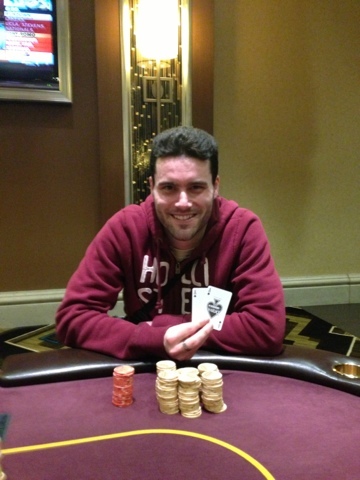 After 71/2 hours of play, final 5 struck a deal. Seven days to the start of the Sweet 16 Tournament Series. The first Pre-Series Main Event Satellite is scheduled for this Saturday March 23 at 7:00pm. 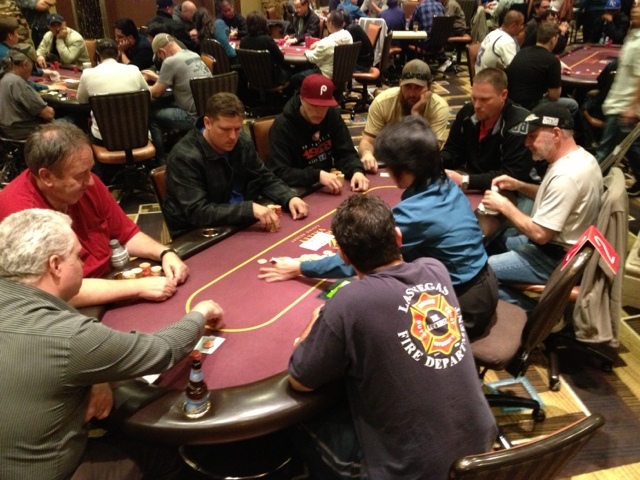 The buy-in for the satellite is $120 and every 10 entries will generate a $1,100 Main Event entry. Thunder Valley is pleased to be a satellite location for the Ante Up Poker Tour’s World Championship main event this summer. Poker players can win a seat to this premier event at the luxe Hard Rock Hotel and Casino in Punta Cana, Dominican Republic. 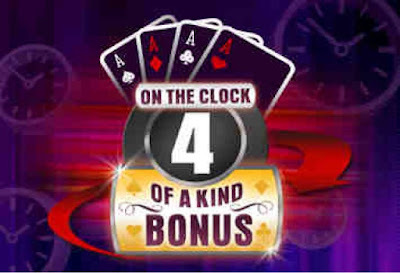 Players who log 60 hours of play in March will be invited to a freeroll tournament in April, where the top two players will each win one main event entry, all-inclusive accommodations for two, roundtrip air fare, and $1,500 in cash and players’ bank at the resort. Final four struck a deal. 114 entries with a prize pool of $6,612. Check back for results. Join us tonight for the Sunday Night Knockout. 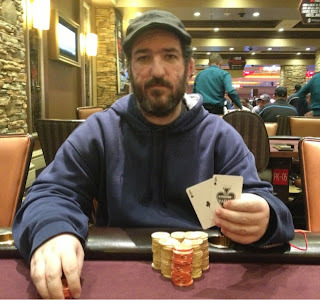 The buy-in is $100 with $25 bounties. 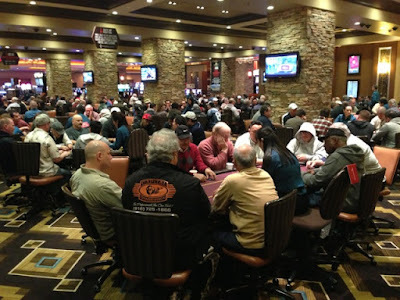 This event averages well over 100 entries each week. Win a seat into the next Ante Up Poker Tour Event at the Downstream Casino Resort tonight at 7:00PM. 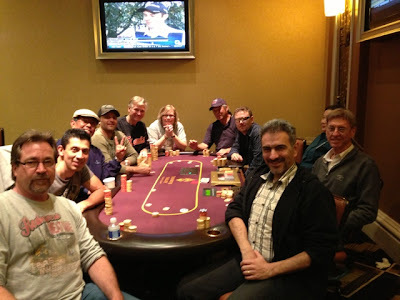 Buy-in is $100 and registration opens at 5:00PM. After 8 hours of play the final 5 players struck a deal. 135 Entries with a prize pool of $13,500. Check back for results. Registration will be open until the start of level 5, which is right around 6:30p. 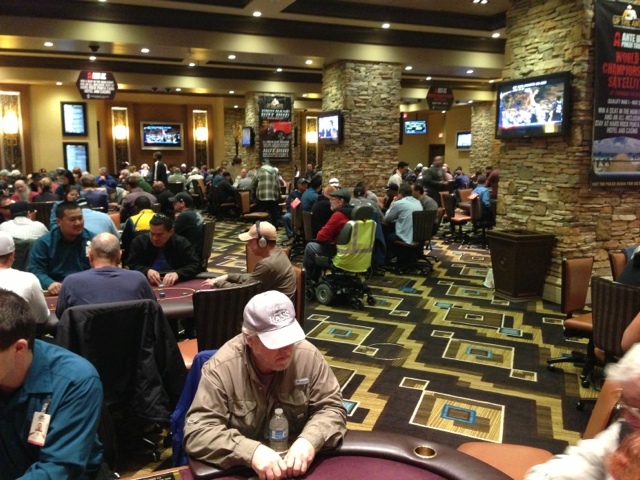 This event draws well over 100 entries each week. Join us today for our On The Clock 4 of a Kind Bonus promotion, with extended bonus hours at 8a and 8p. 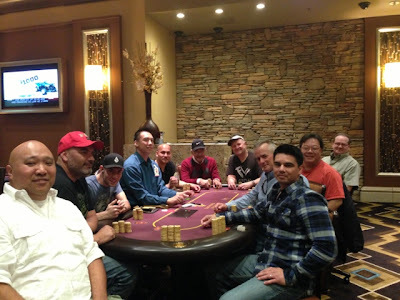 Registration is open for our Sunday Night Bounty tournament. 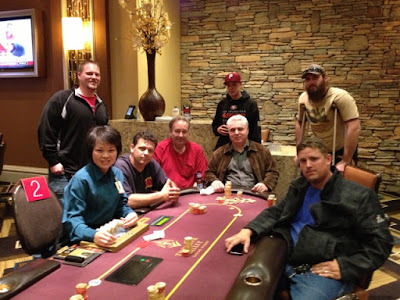 This event has a buy in of $100 with $25 bounties. Last week this event had 120 entries. Results will be posted at the conclusion of tonight's event. 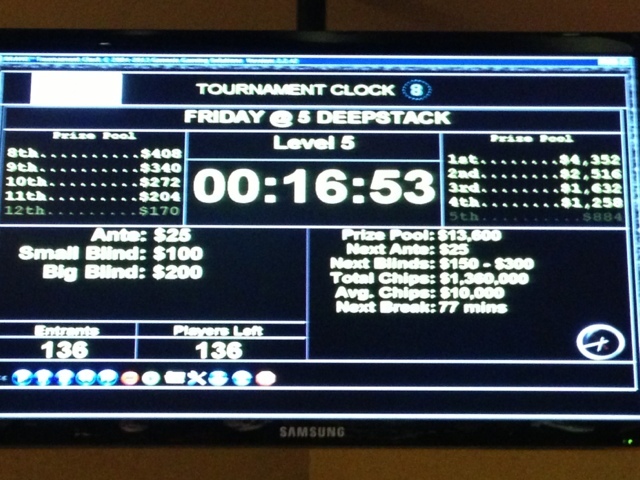 Registration opens at 3:00pm for the Friday Night Deep Stack. This has become one of our most popular events at Thunder Valley. The buy in tonight is $125 with $10,000 in tournament chips to start. Registration is open until the start of level 5, which is right around 6:30pm. Nick is getting comfortable behind the wheel of his 1932 Ford Roadster Replica. 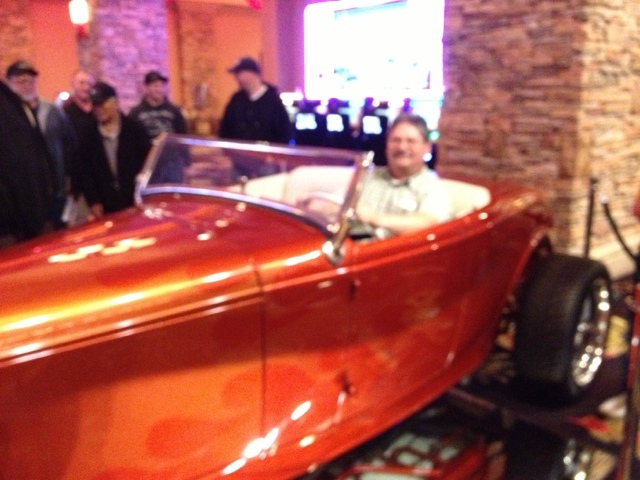 A special thank you to Standley Brothers Hot Rods in Yuba City for building this beautiful custom car. Join us at 9:00pm for the High Hand Hot Rod Grand Finale Drawing. Ten guests will be called to the stage in front of the Mingle Bar. Nine guests will win $1,000 and one lucky winner will take home our 1932 Ford Roadster replica built by Standley Brothers Hot Rods out of Yuba City. The bonus hours have been extended every Tuesday in the month of March. 8:00 a.m. To 11:59 a.m. And 8:00 p.m. To 11:59 p.m. Thank you to all that follow the BLOG. 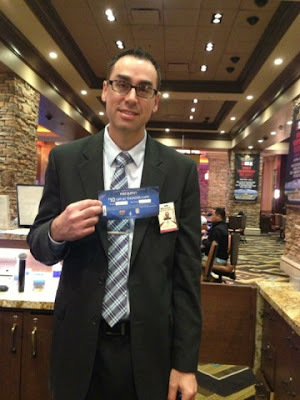 See Miguel in the Poker Room and tell him "I saw you on the BLOG" and get a comp to Sunday brunch. 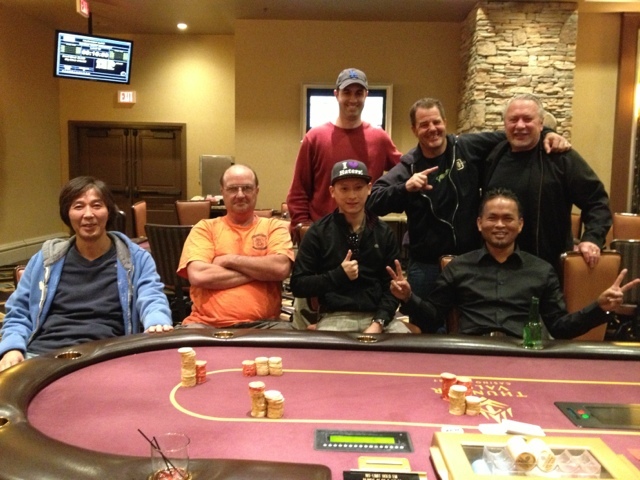 After 10 hours of play the Final table struck a deal. 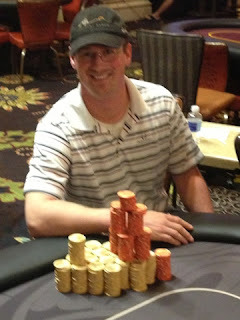 Pictured below is the Chip Leader Dragem Vang. 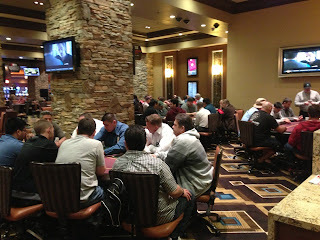 At the dinner break there are 45 players remaining. The average stack is almost 47K and the chip leader currently has 160K. We are 15 players away from the money. 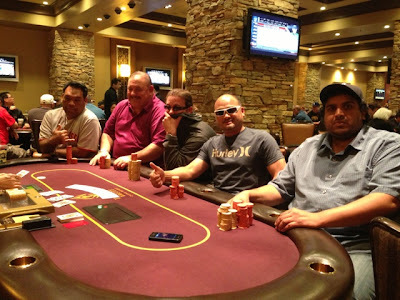 Check back for final table results. THE FIELD IS SET FOR 1ST SATURDAY OF THE MONTH DEEPSTACK...211 ENTRIES! 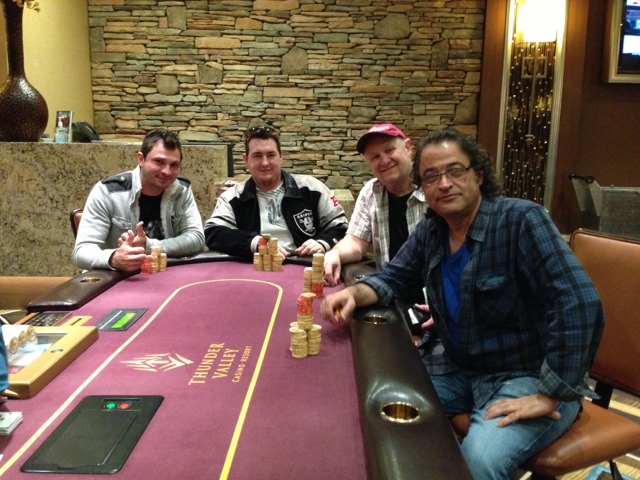 Registration has just completed in our first Saturday of the month tournament. With 211 entries the prize pool exceeded $55,000. 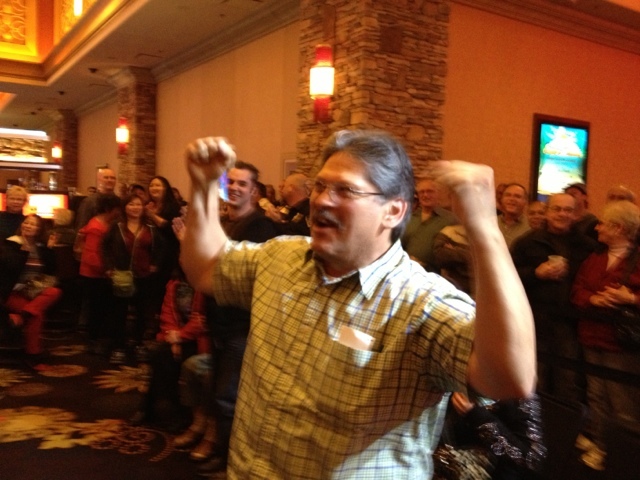 A first place prize of $15,478. Check our upcoming tournament schedule for the Thunder Valley Sweet 16 tournament series starting March 28th. Don't miss out on Event #16! $200K guaranteed Sweet 16 Main event (April 12th-15th). 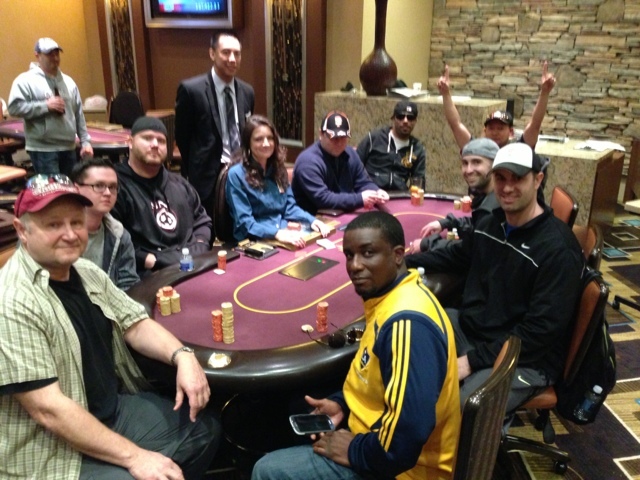 Cards are in the air for our $30,000 guaranteed tournament. Currently we have 153 entries. Seats are still available!! We'll be taking registration until aproximately 1pm. 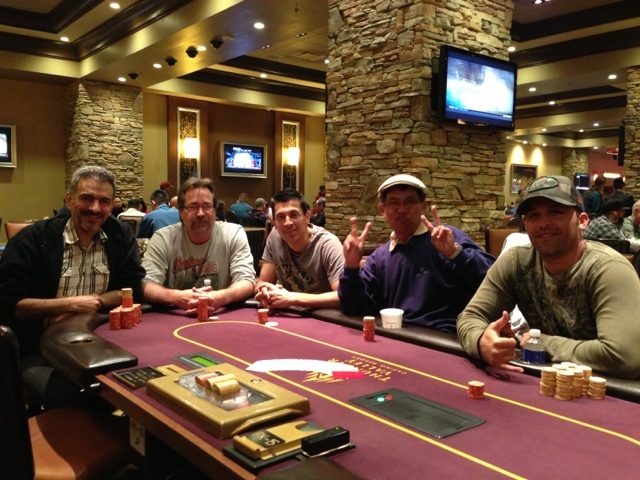 Win your way into the $300 buy in First Saturday Deep Stack in the 5pm Mega Satellite. The buy in tonight is $60 and every 6 entries generates a seat. Registration opens at 1pm today for the $300 buy in Deep Stack tomorrow at 11am. 200 seats are reserved for this event.